Daniel Eichholz (drums), born in Wolfsburg, studied classical percussion at the Hochschule für Musik und Theater Hamburg as well as at the Hochschule für Musik »Hanns Eisler« Berlin. He completed his studies with a concert exam with distinction. He gives concerts with renowned orchestras and ensembles such as the Berlin Philharmonic, the Symphony Orchestra of the Bavarian Radio, the NDR Elbphilharmonie Orchestra, the Hamburg Philharmonic Orchestra, Ensemble Resonanz, Ensemble Ascolta and Ensemble Musikfabrik. He performs internationally with the percussion ensemble of the Chinese percussionist and conductor Li Biao and the percussionists of the Berlin Philharmonic Orchestra. 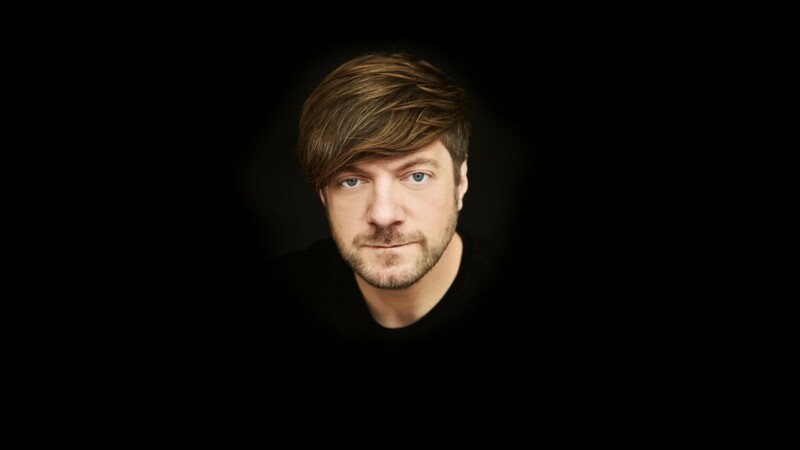 As a live and studio drummer, Daniel Eichholz is active in the rock and pop scene, where he played with Tocotronic, Phoenix, 2raumwohnung and The Baseball, among others. He is a member of the Berlin techno live act Schulz und Söhne – Artist in Residence of the Fusion Festival. With his prog rock band Squintaloo he released the internationally acclaimed MIG Music debut album Über Bordin 2017. Daniel Eichholz is a lecturer for percussion at the Hochschule für Musik »Hanns Eisler« Berlin.